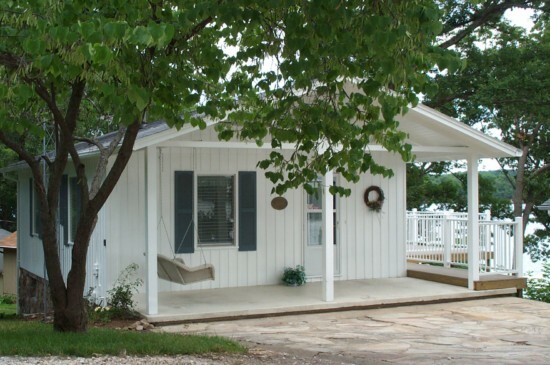 We love the idea of sharing experiences and accommodations at the Lake of the Ozarks. 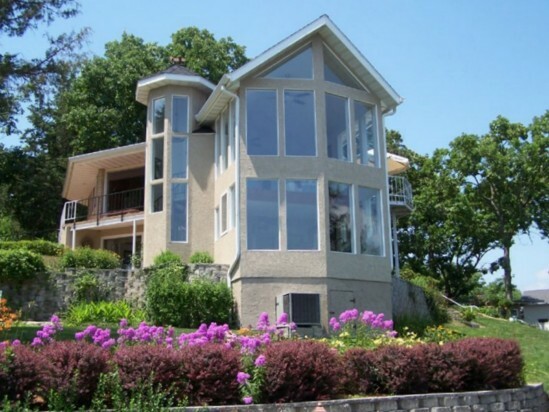 Come stay with us and discover the Lake of the Ozark's main attractions and hidden wonders. We encourage you to make the Lake your home during your travels. Stay at any one of these absentee owner properties below and take advantage of their space to spare - and share. By staying at these unique guest properties, you'll experience the culture of the Lake and see new places under the guidance of Sherry Shippee, your vacation rental manager. We'll provide you with a friendliness and homey atmosphere that cannot be found in a hotel. 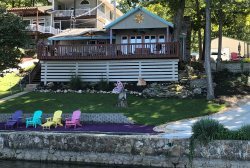 Our owners enjoy sharing what they know about their property, the amenities and decorations inside the home and or condo as well as the Lake of the Ozarks in general. And as an added benefit when renting these unique owner shared guest accommodations, we'll stock the home/condo with coffee/teas, fruit and muffins for your morning enjoyment. Just remember to activate the special OFFER CODE when completing your online booking, and enter in the code BREAKFAST. 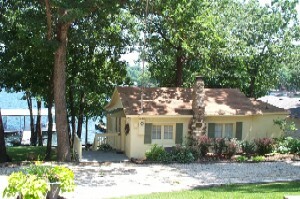 We're looking forward to seeing you at the beautiful Lake of the Ozarks! Select from any of the stunning properties below to take advantage of this great offer!